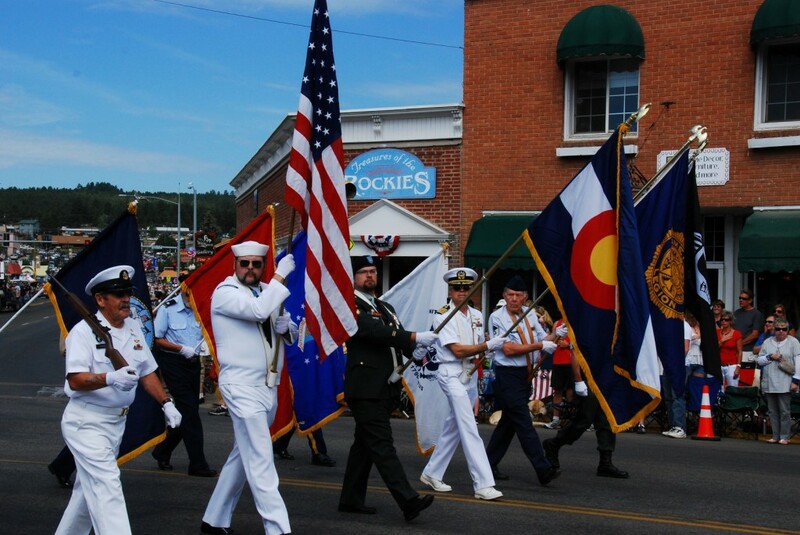 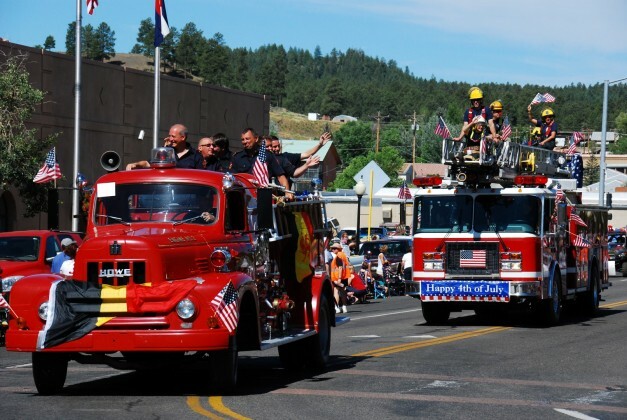 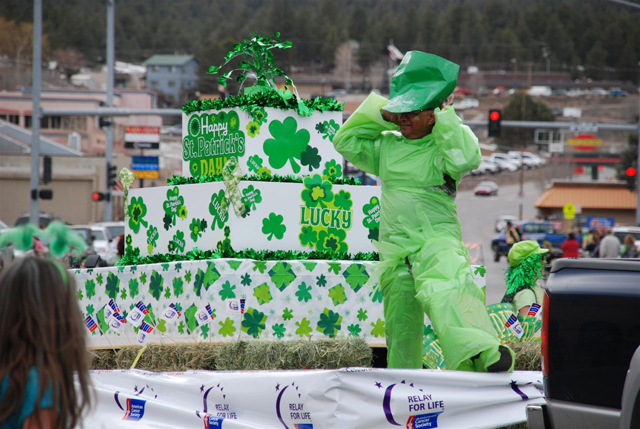 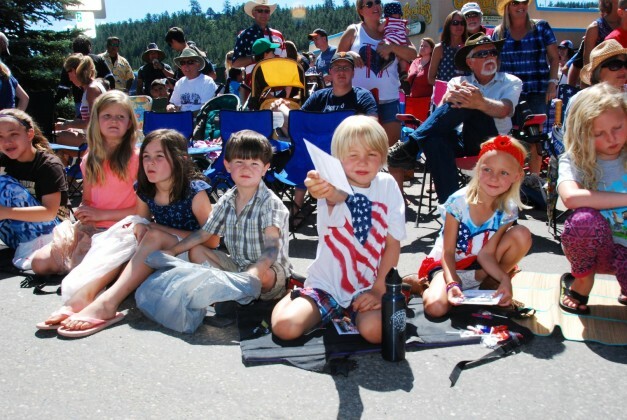 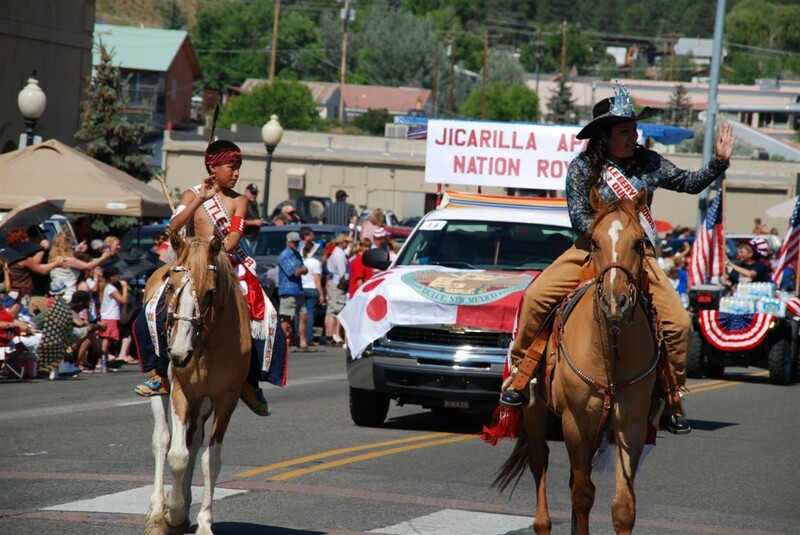 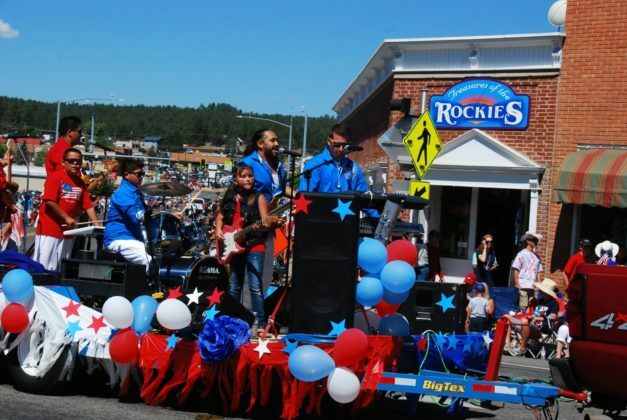 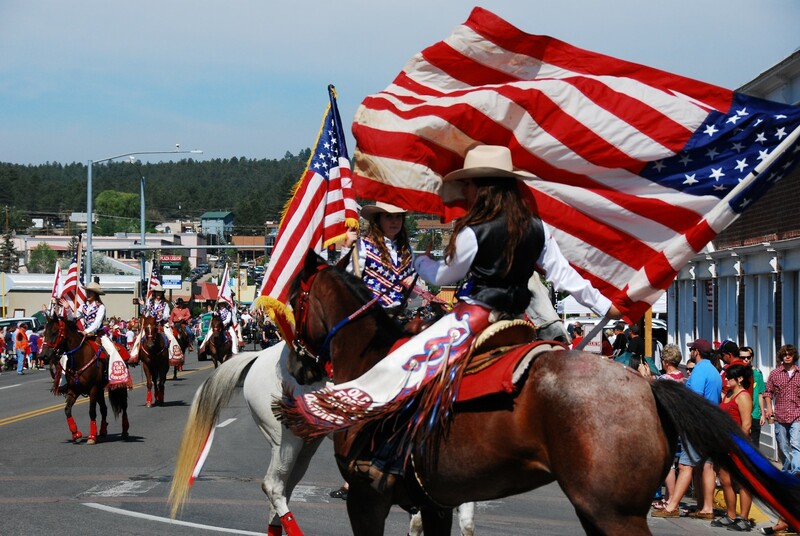 Currently viewing the category: "Pagosa Springs Parades"
Another great parade in downtown Pagosa Springs, CO.
All Things Pagosa's annual photo & video coverage of Pagosa's favorite parade. 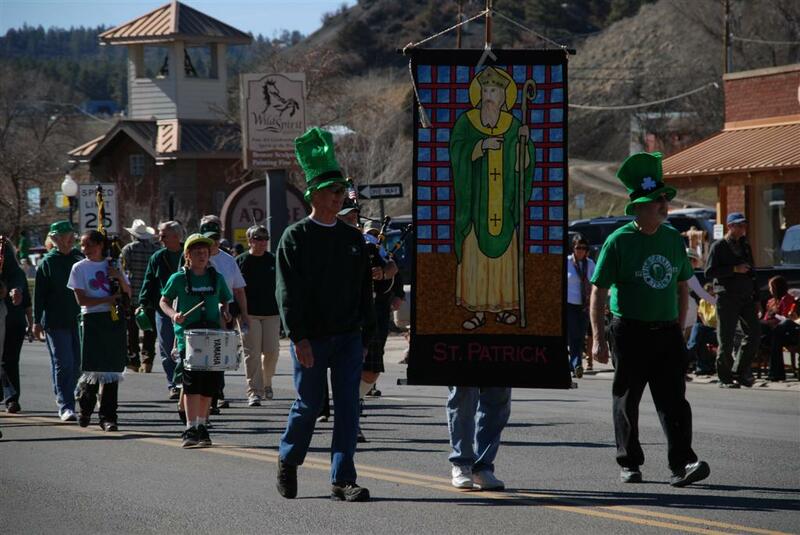 Annual St. Patty's Day Parade coverage. 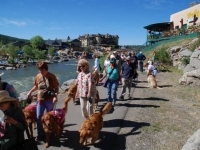 Video & photo coverage of the 2011 Great Golden Retriever "Roundup" Parade.